ClientSuccess has developed a customer lifecycle management platform for SaaS companies, providing tools, best practices, insights and deep analytics that help subscription-based companies proactively manage their customers with a personal touch. 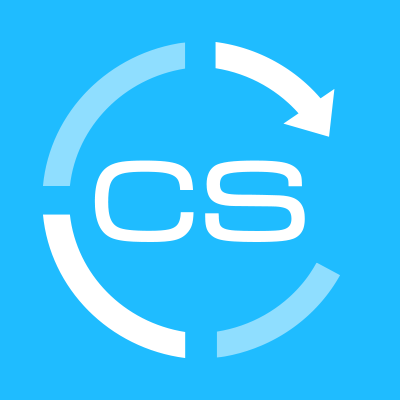 SuccessCycle is a customer lifecycle management application purpose-built for Software as a Service companies. Advanced algorithms provide actionable guidance for managing customer relationships from onboarding to support and renewals. A feature is the SuccessScore, a 6-point scale that provides a health snapshot of subscribers.